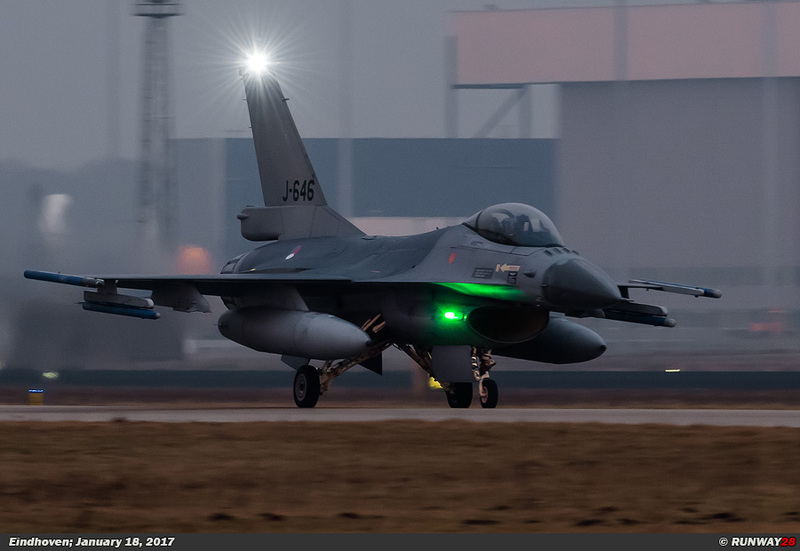 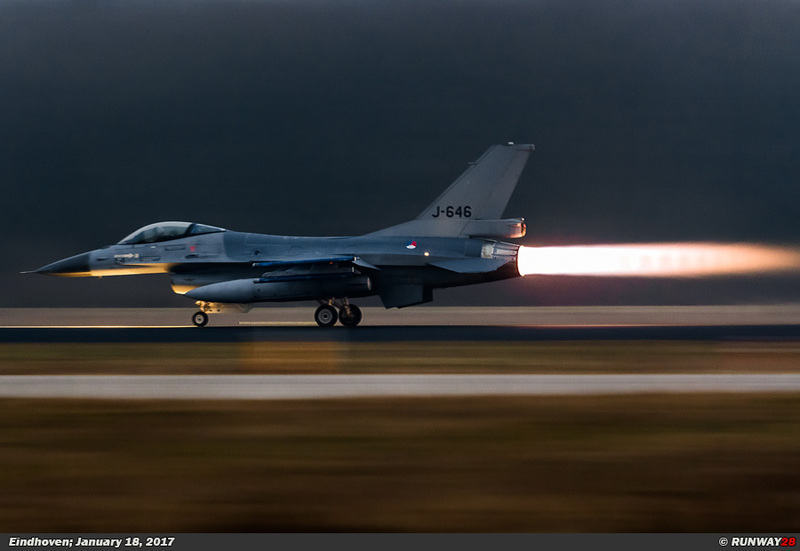 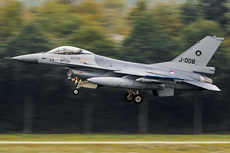 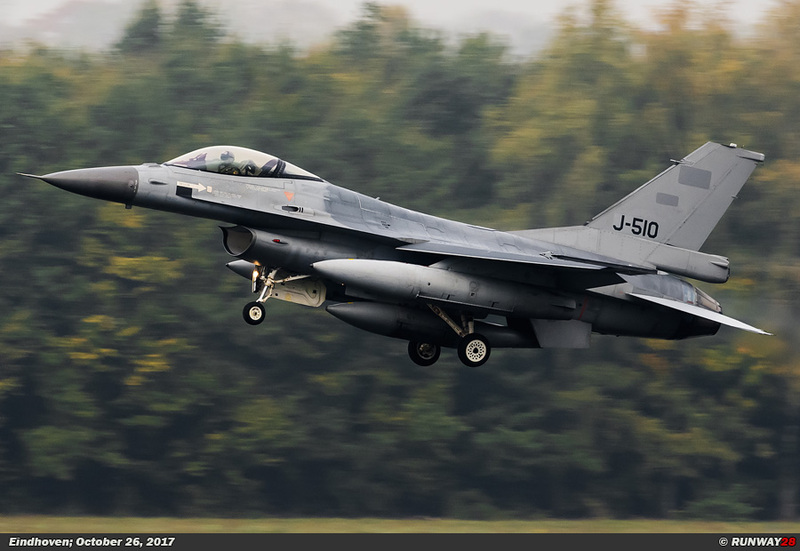 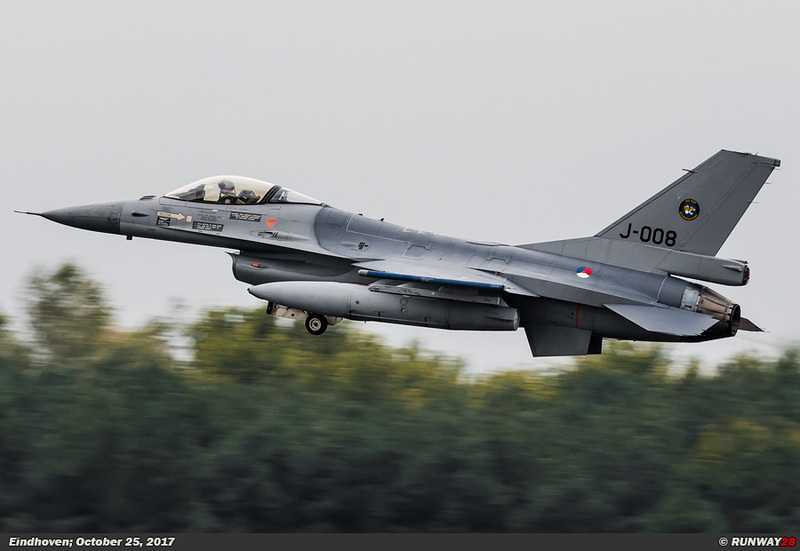 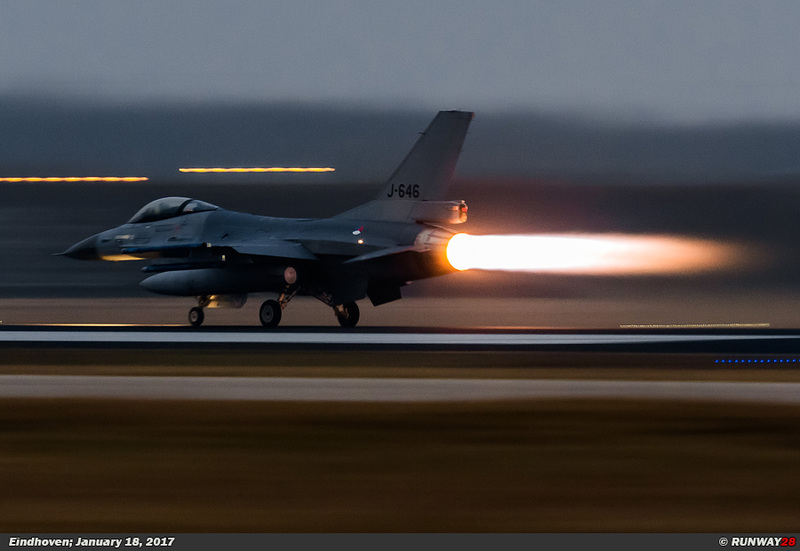 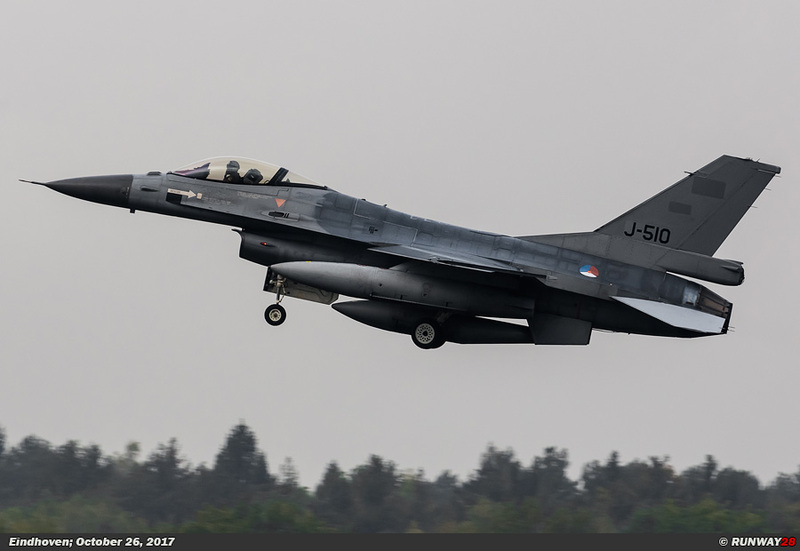 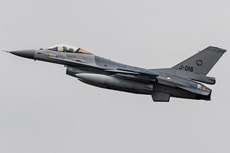 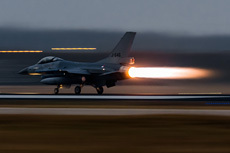 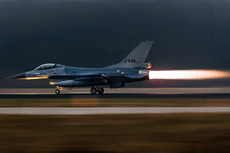 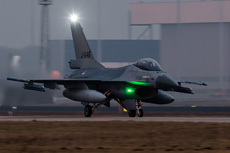 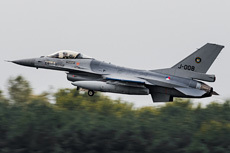 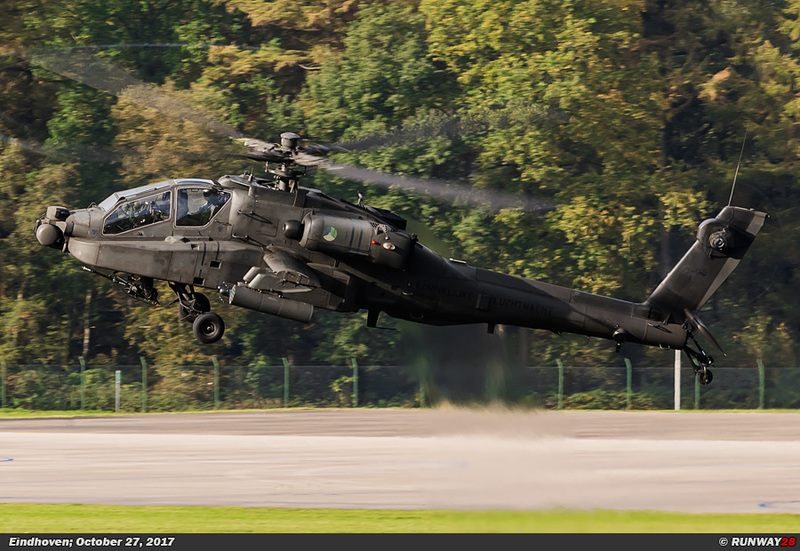 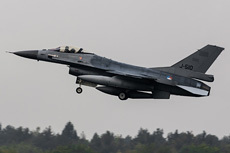 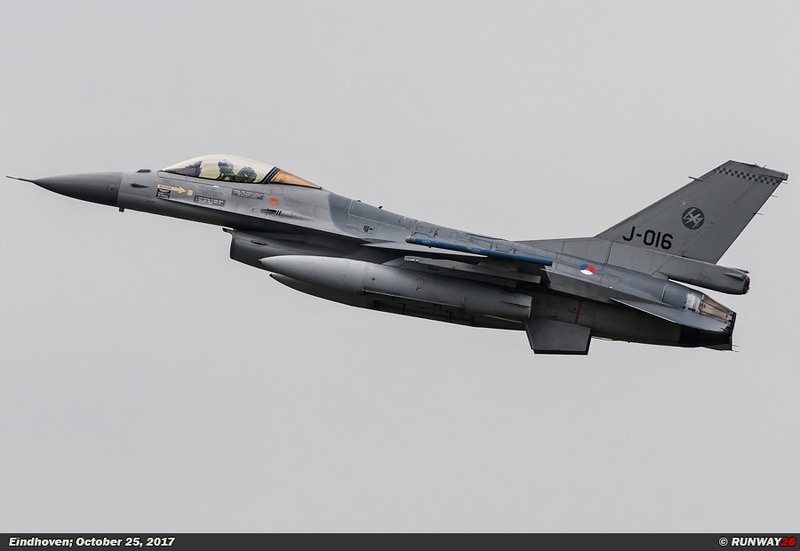 Early in the year there were two F-16s from Volkel which had to divert to Eindhoven due to bad weather. 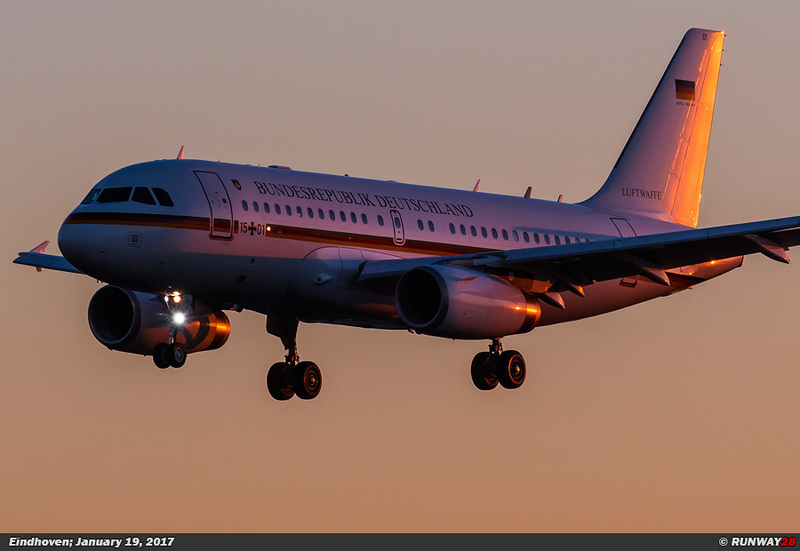 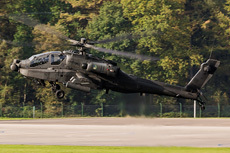 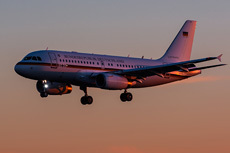 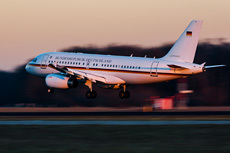 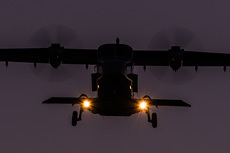 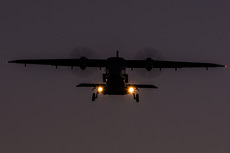 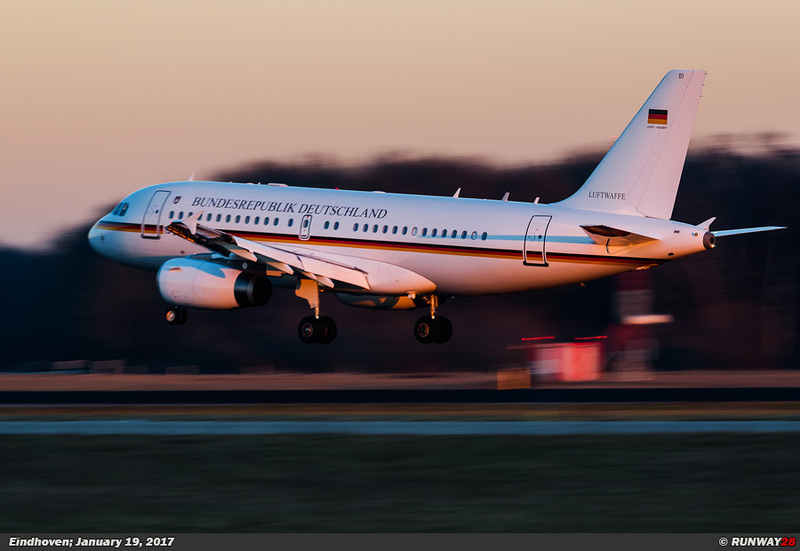 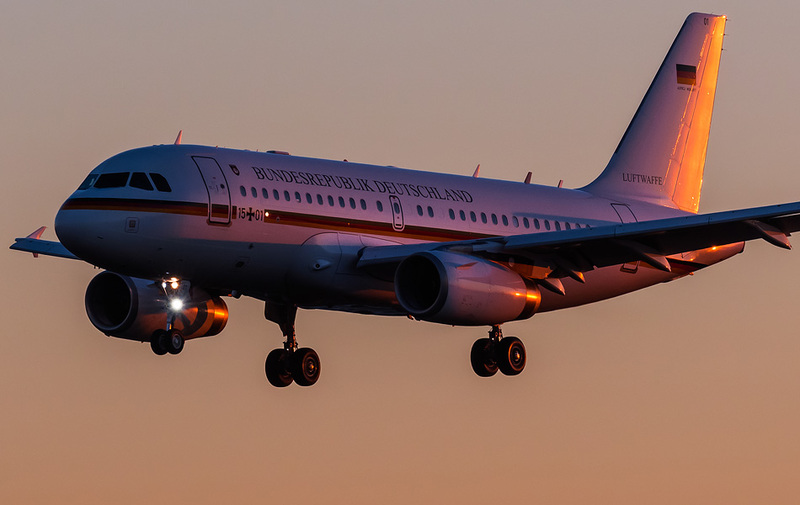 These aircraft left the next day around five o'clock; therefore spectacular photos could be taken with the afterburner during sunset. 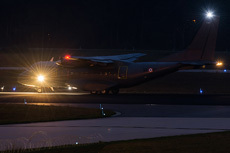 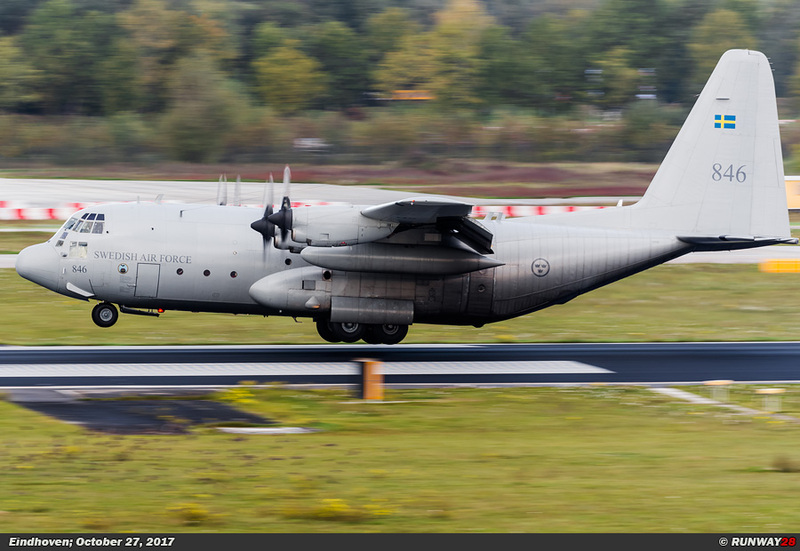 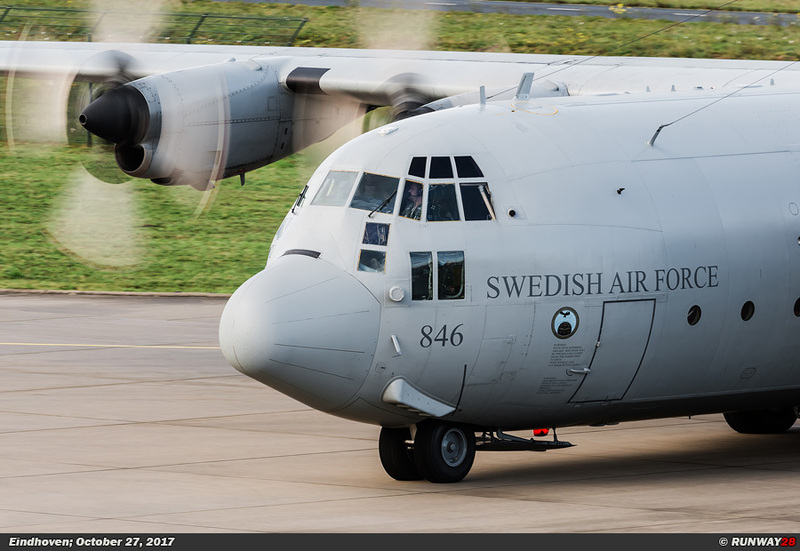 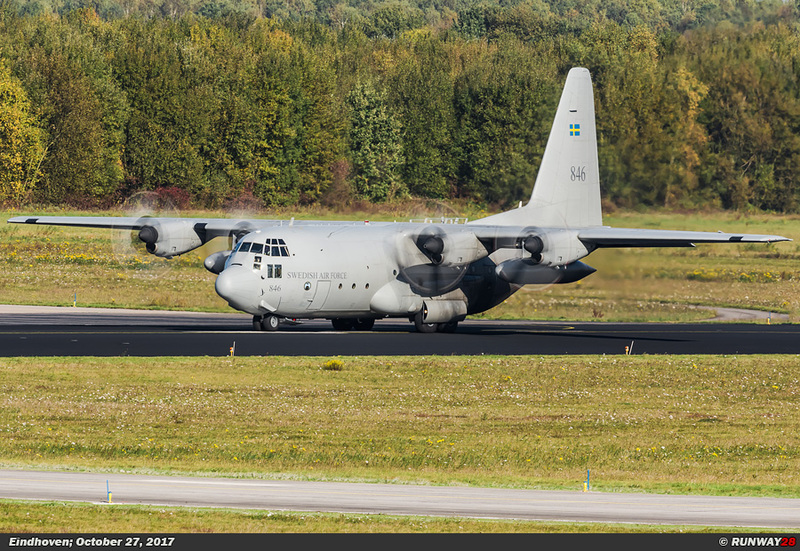 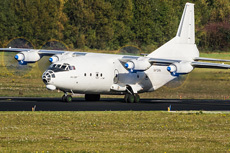 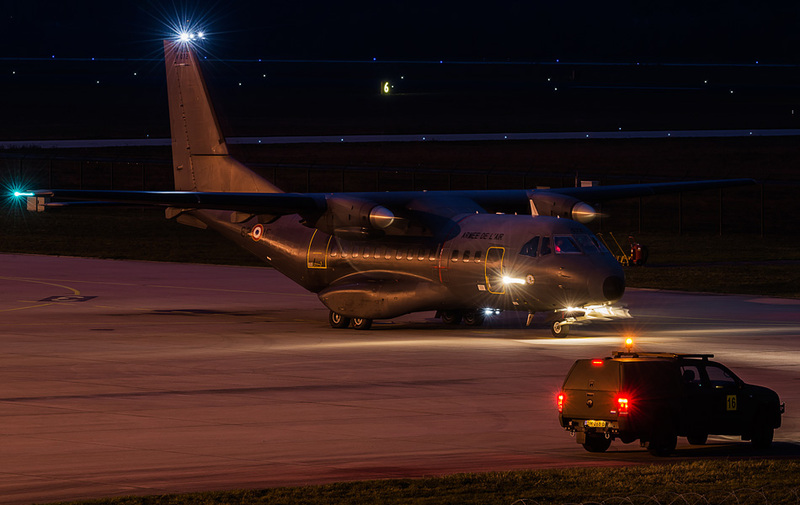 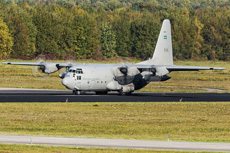 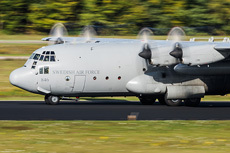 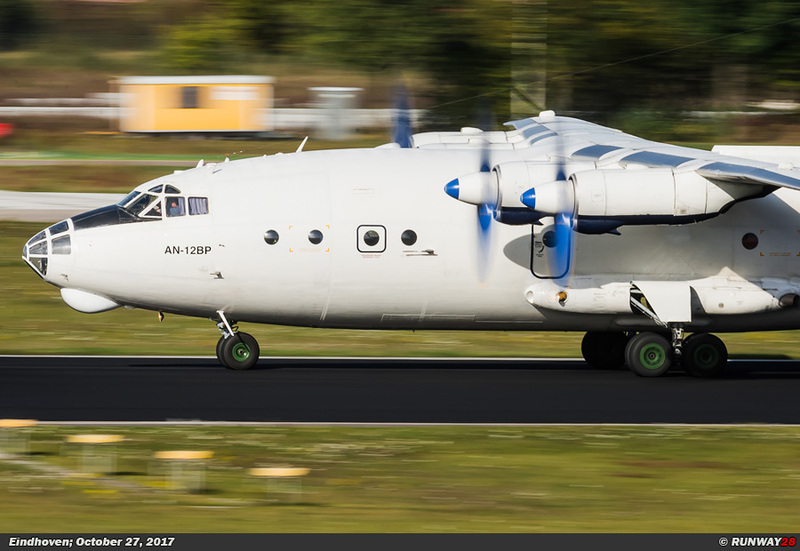 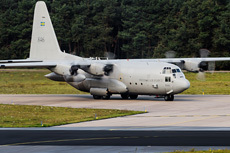 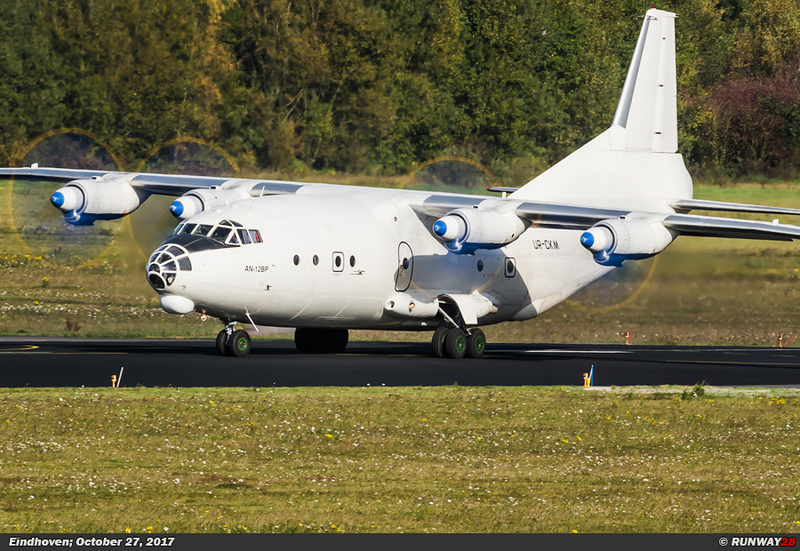 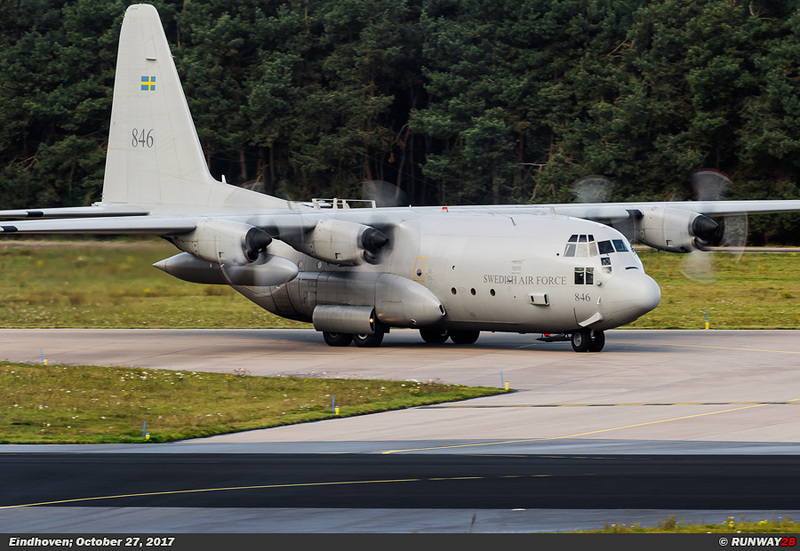 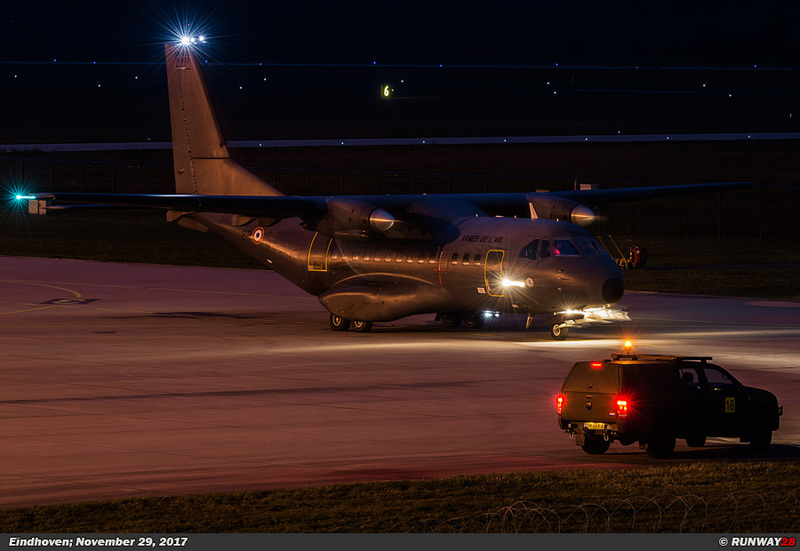 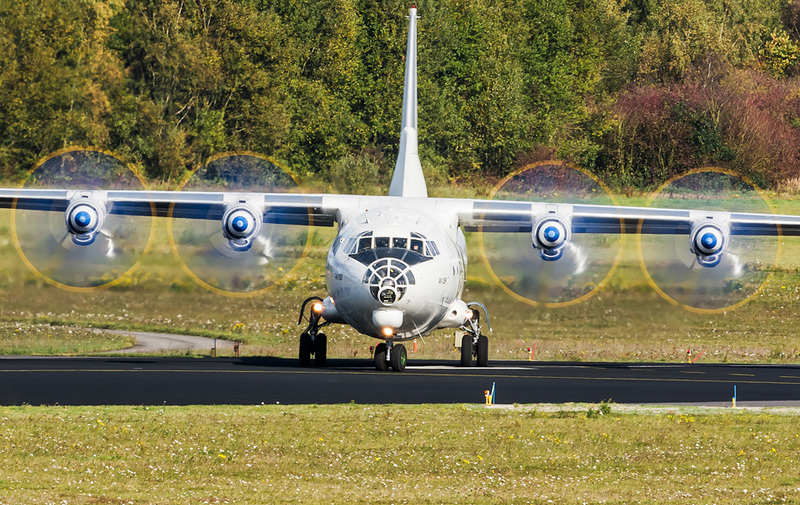 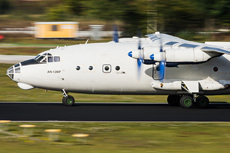 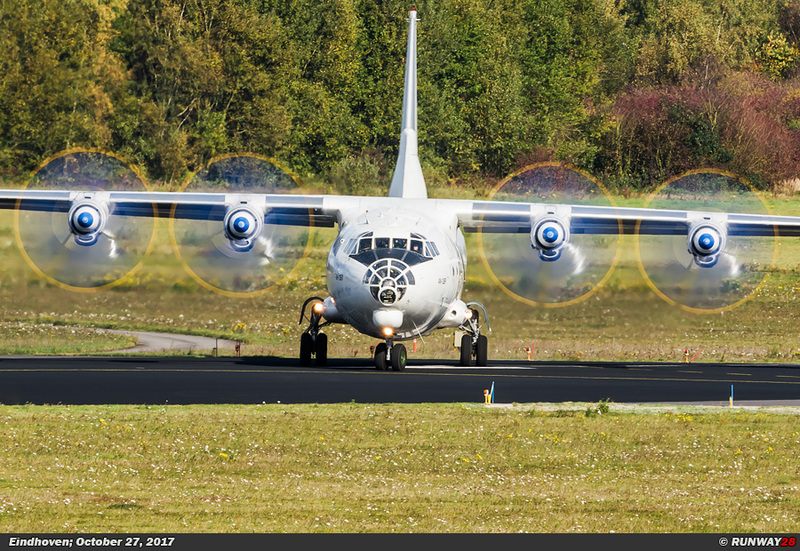 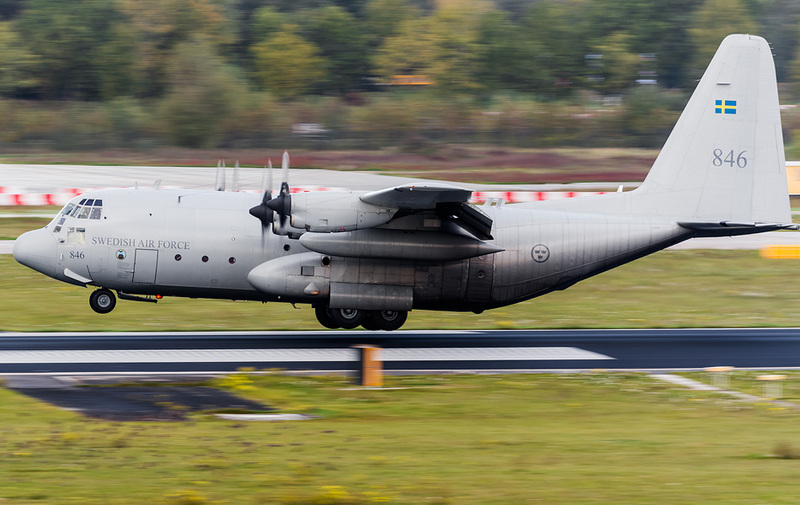 In October, a Swedish Hercules and a Ukrainian An-12 arrived in one day. 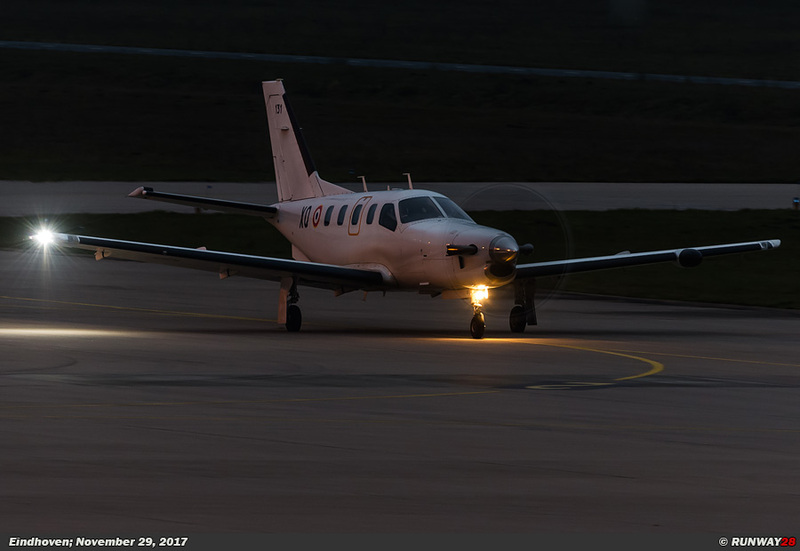 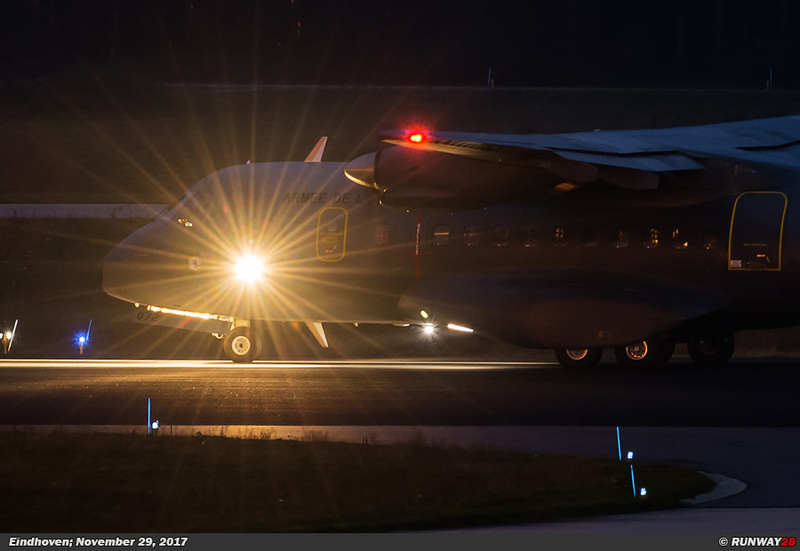 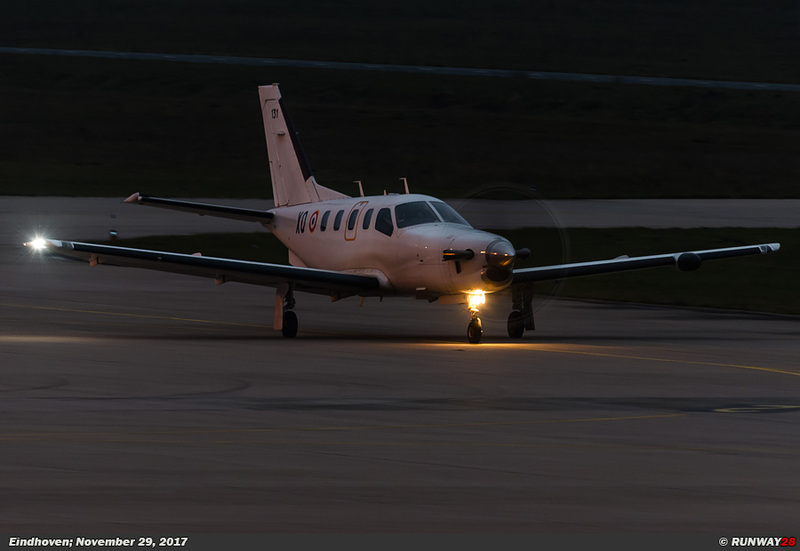 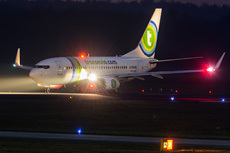 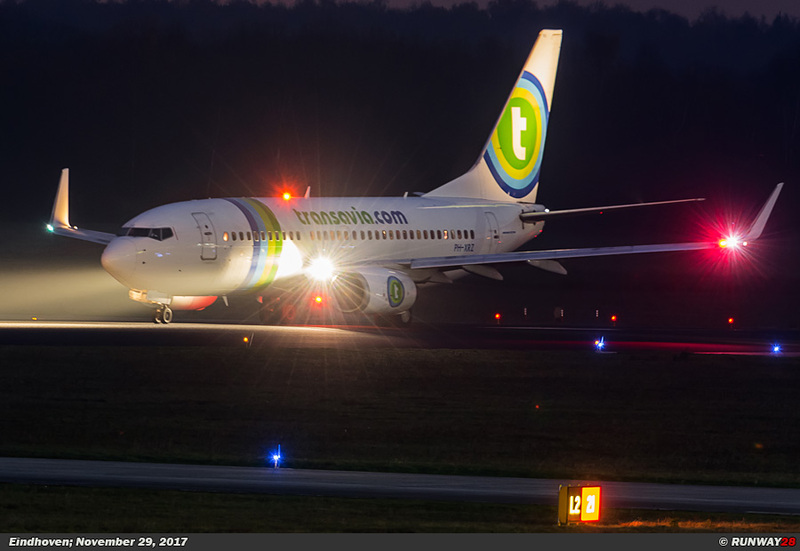 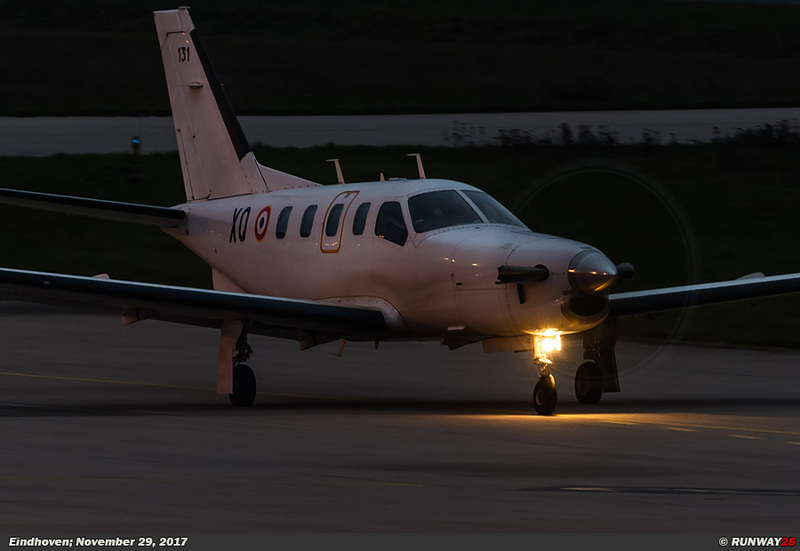 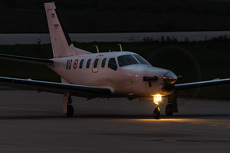 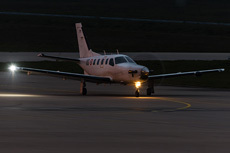 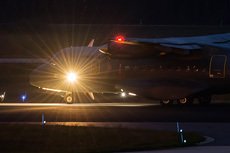 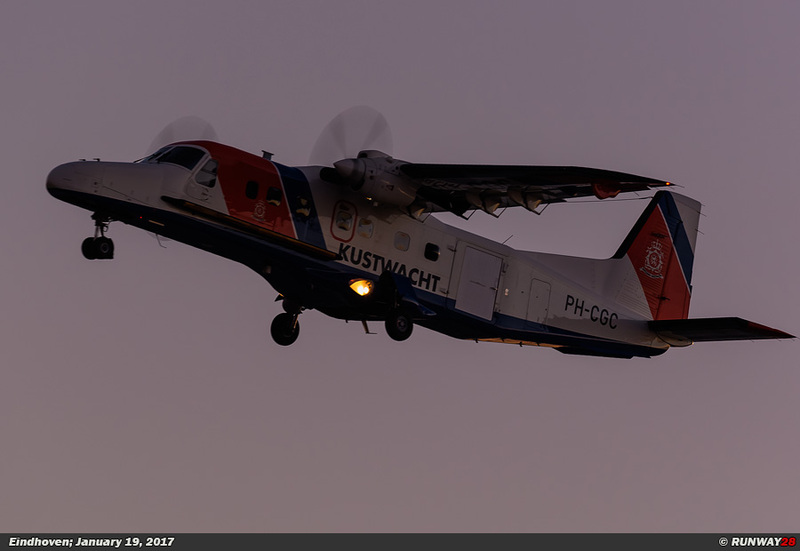 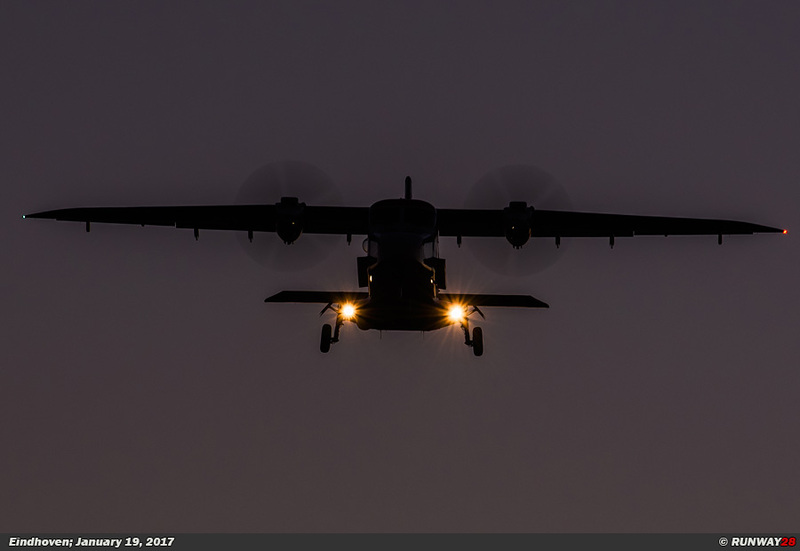 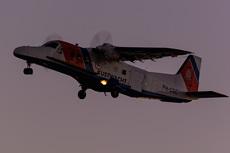 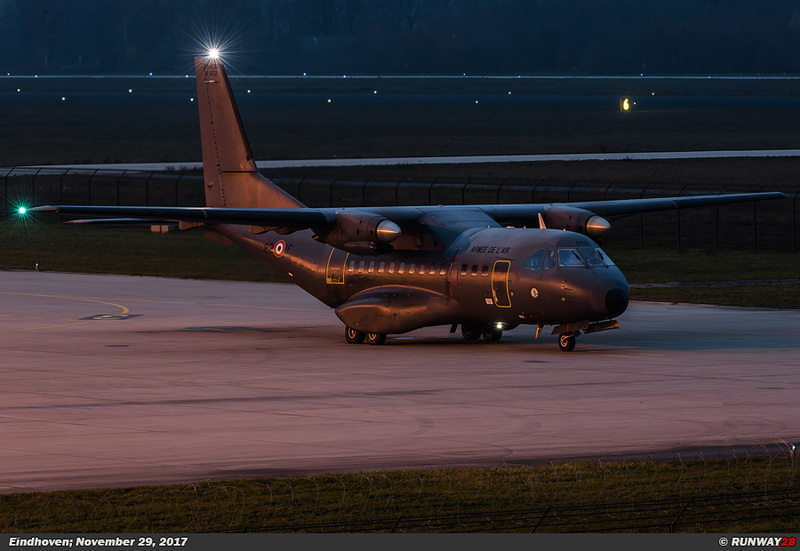 At the end of November, there were an TBM700 and a Casa CN-235 on the platform which left in the dark during the evening. This also resulted in some very nice shots from the parking garage next to the platform. 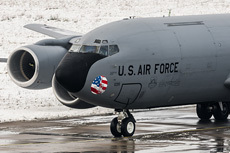 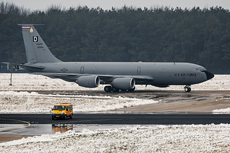 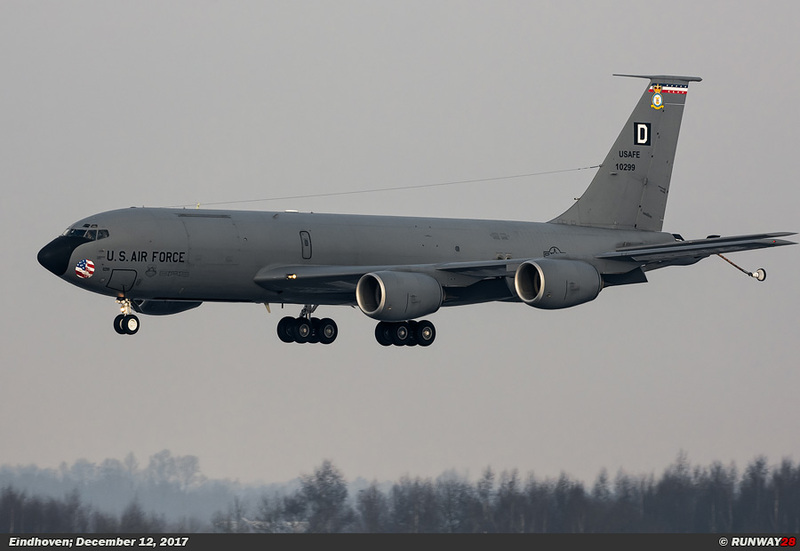 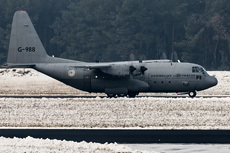 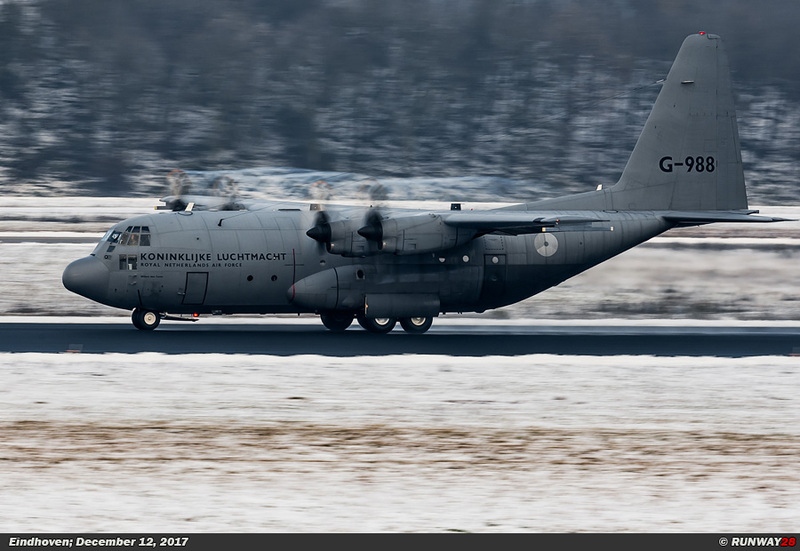 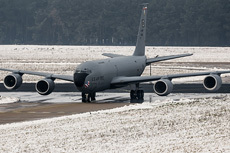 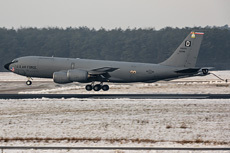 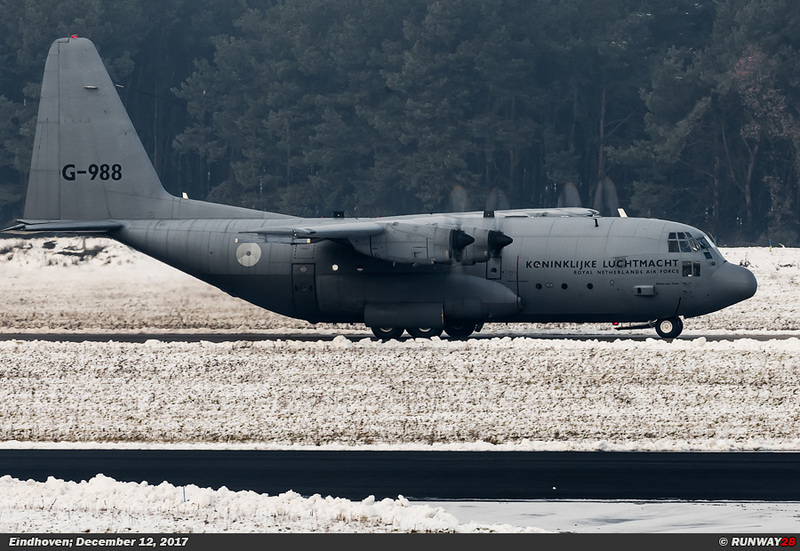 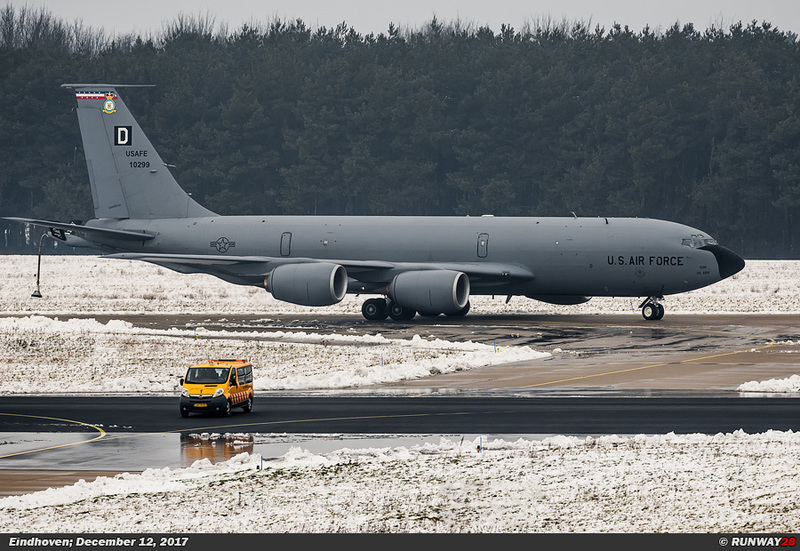 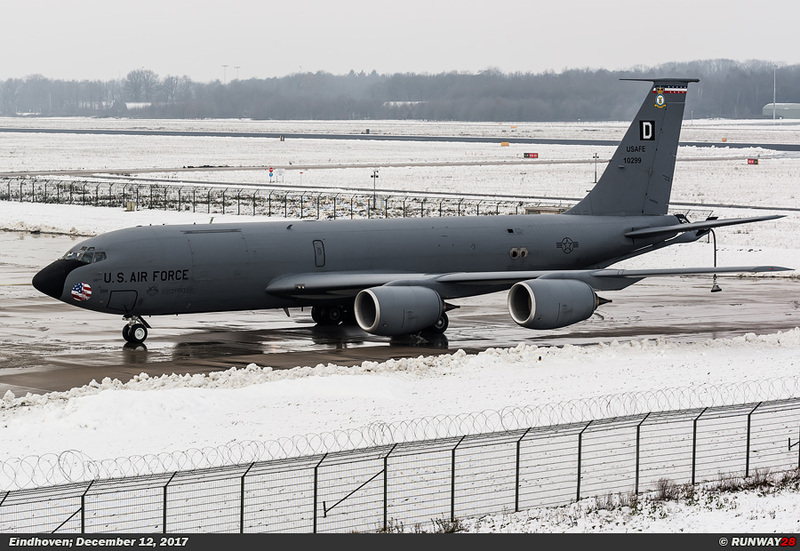 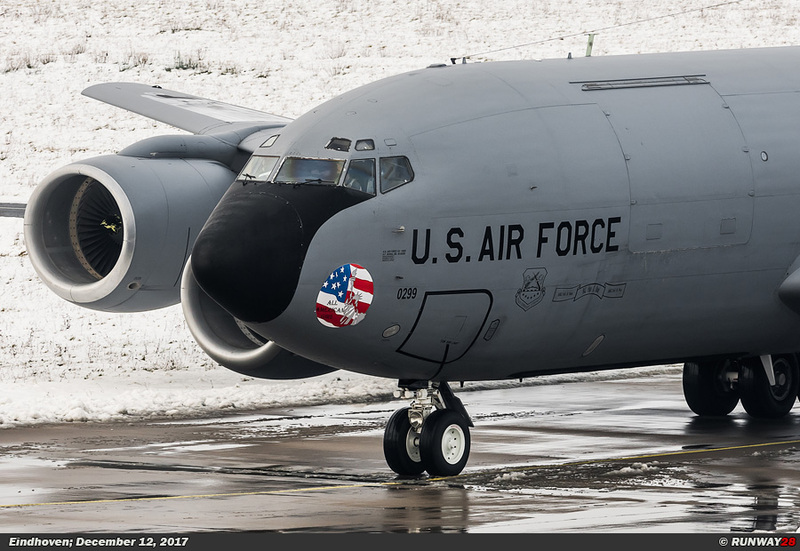 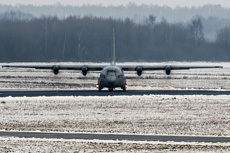 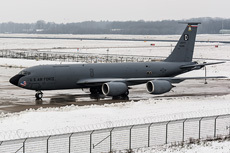 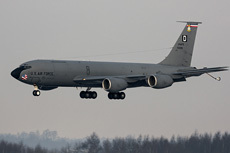 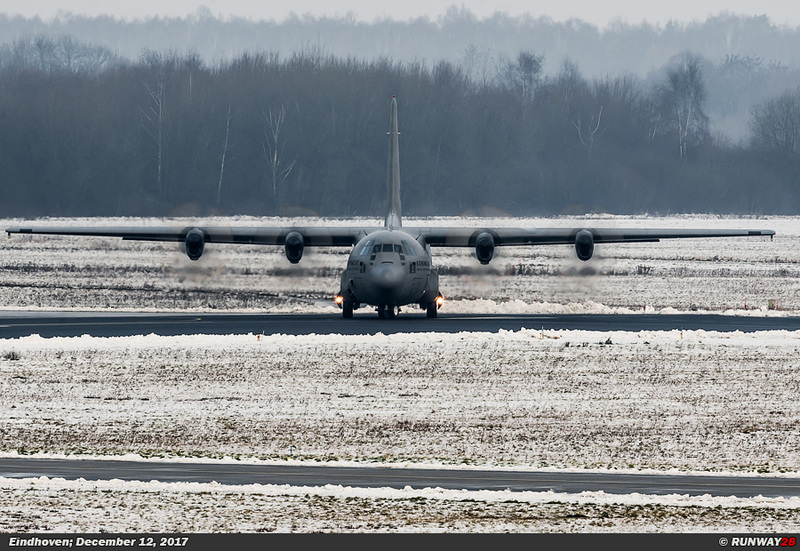 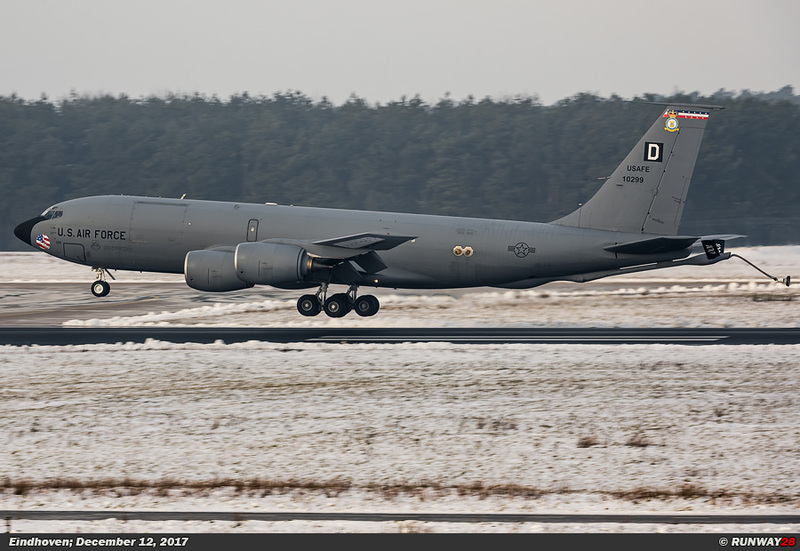 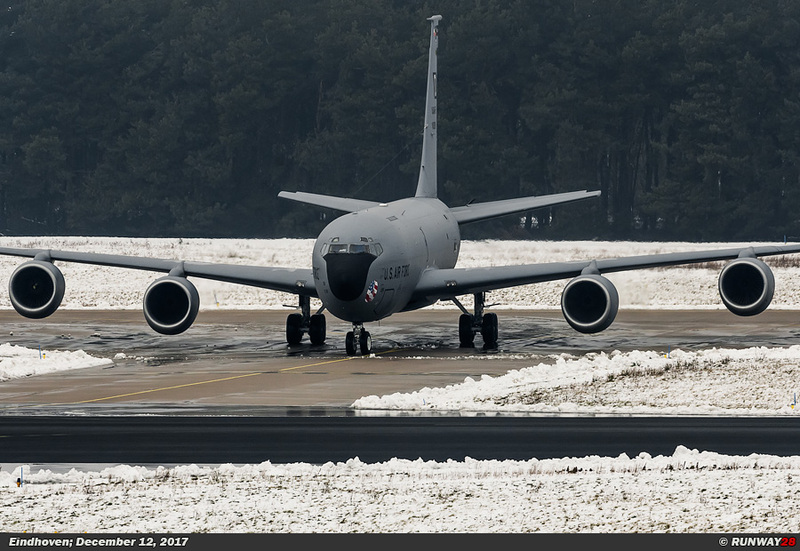 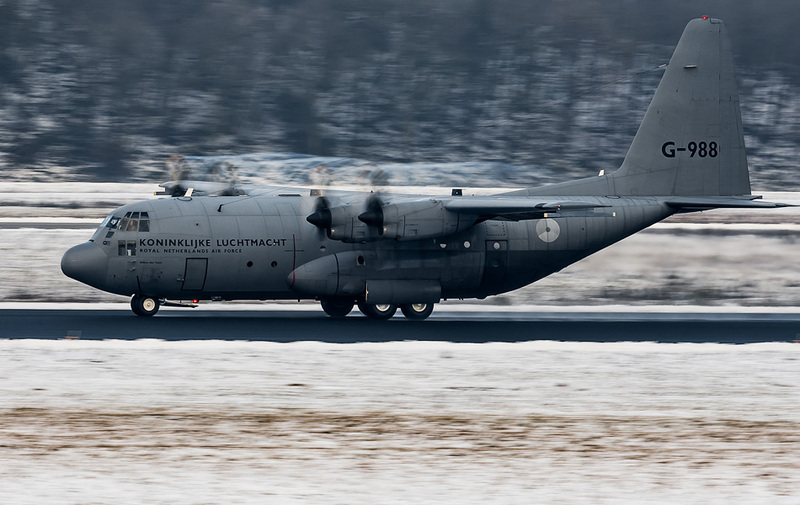 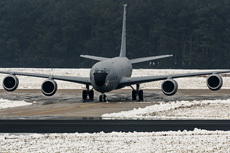 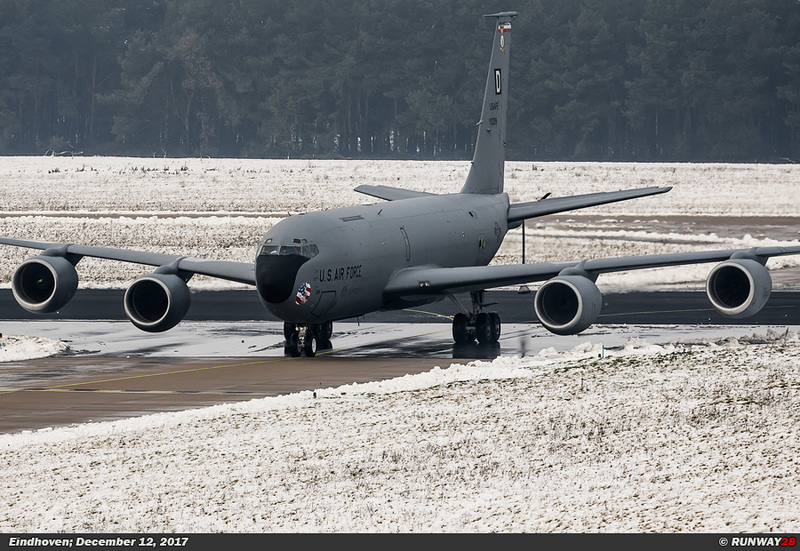 Finally, the year at Eindhoven ended with a number of winter shots when an American KC-135 and a Dutch Hercules appeared in front of the lens.